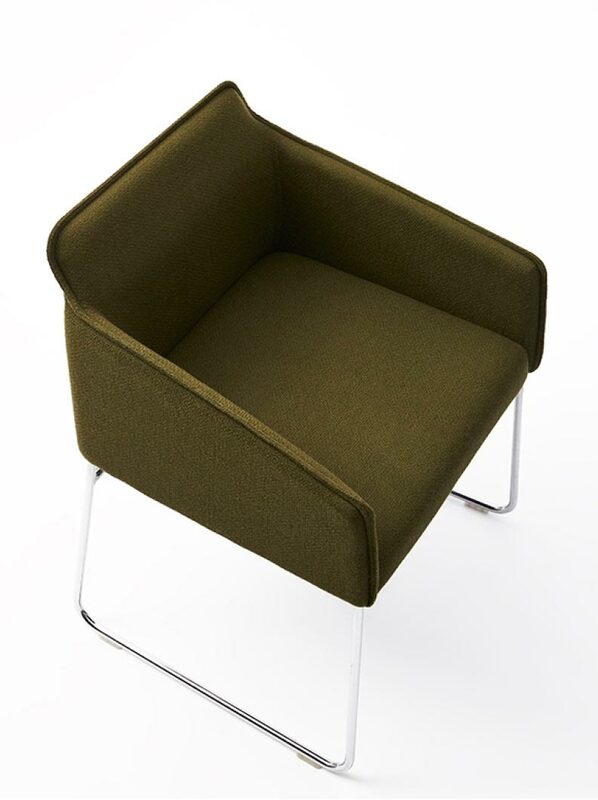 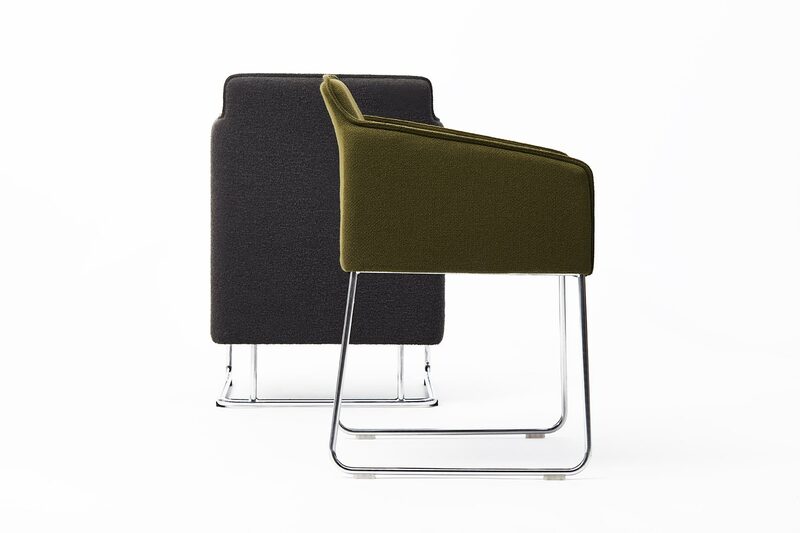 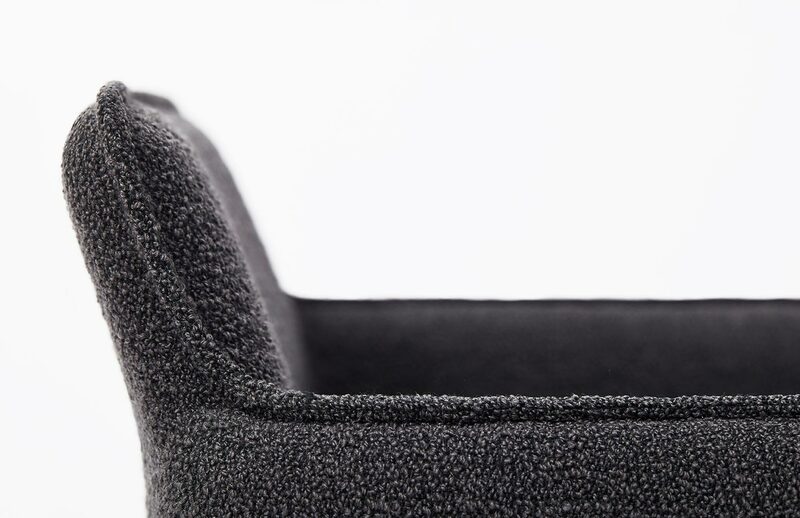 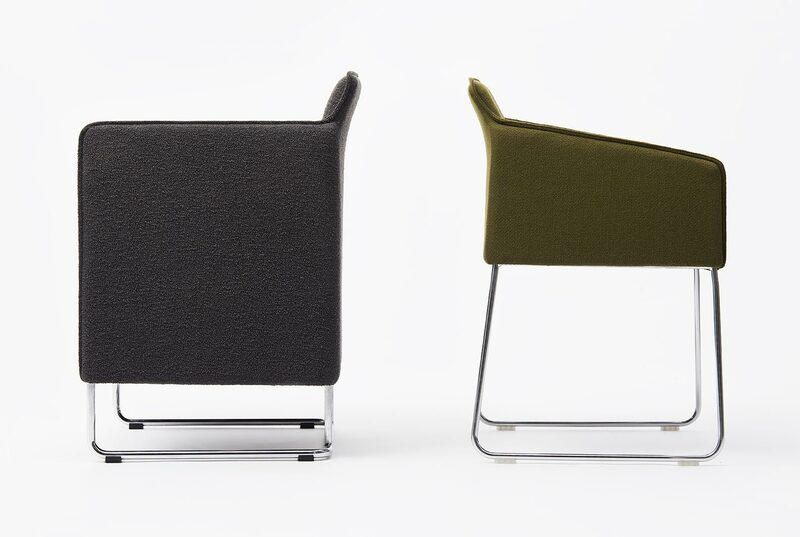 The range uses a simple principle of wrapping a thin layer around a seat to give a visual volume. 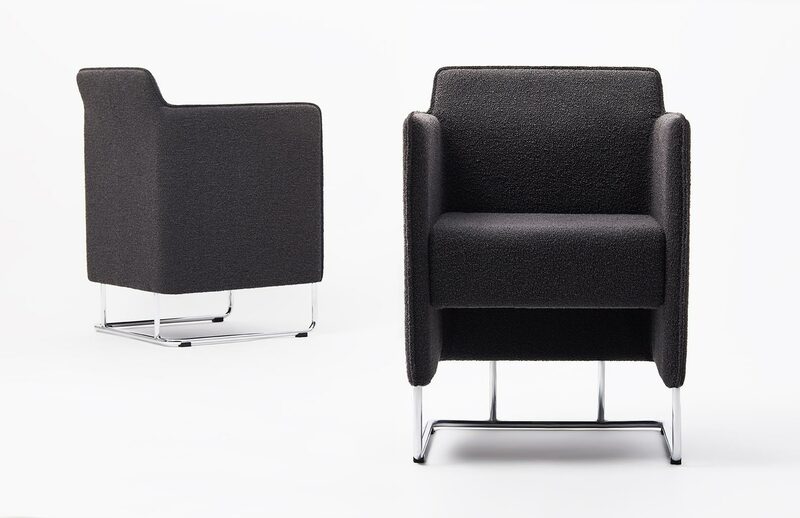 It also allows for an efficiently small footprint. 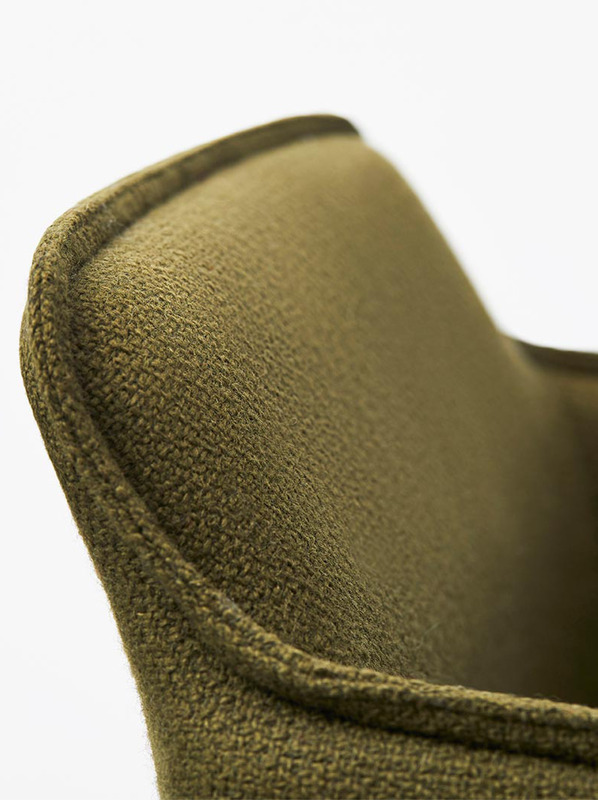 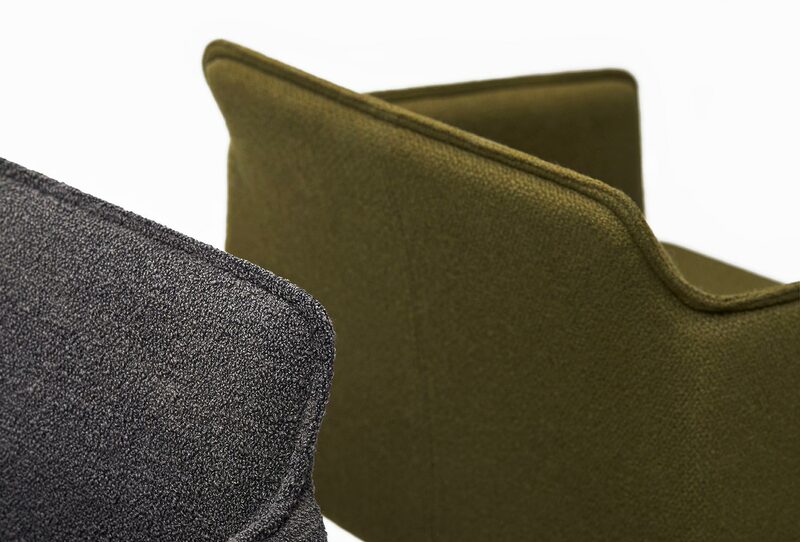 The backrest element is angled and flexible for comfort. 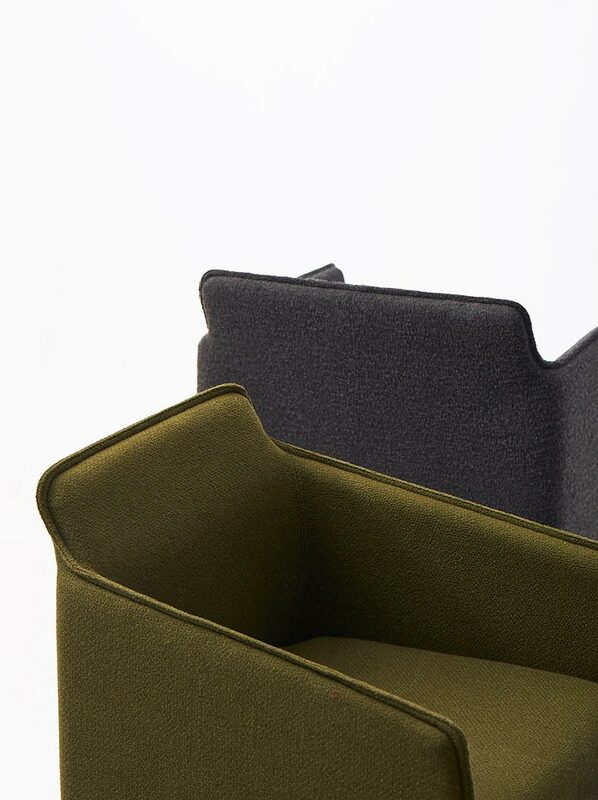 The upholstery uses a pinched seam detail to define the back envelope. 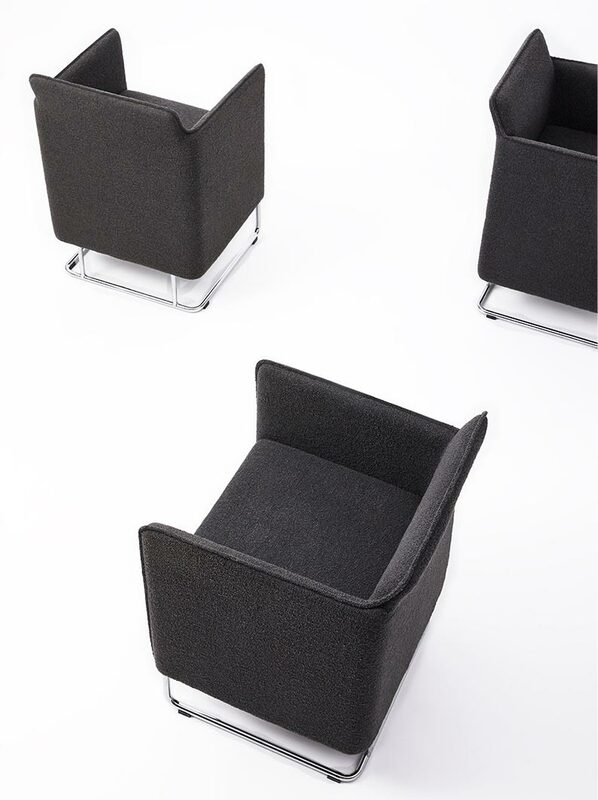 This range of sofas, chairs and stools appear to have timeless relevance.